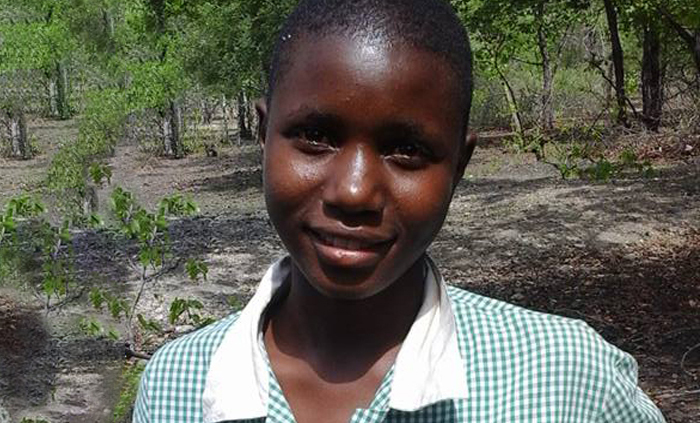 Sipepisewe was born on 20 May 2000 in Zimbabwe. The parents of the 17-year-old teenager, also known as Pepsi, died from HIV/AIDS. Dripstone Middle School teacher Emma Fisher has progressed from learning judo as a child, to international standing as a Level 1 Judo Instructor. For students at boarding school, the other 18 hours spent outside of the classroom, are critical to ensuring their success in learning and life. 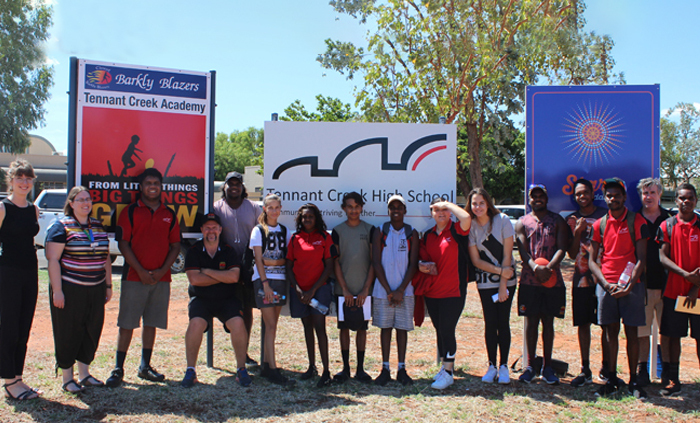 Thirty senior students from Tennant Creek High School leave for the University of Technology Sydney this weekend. 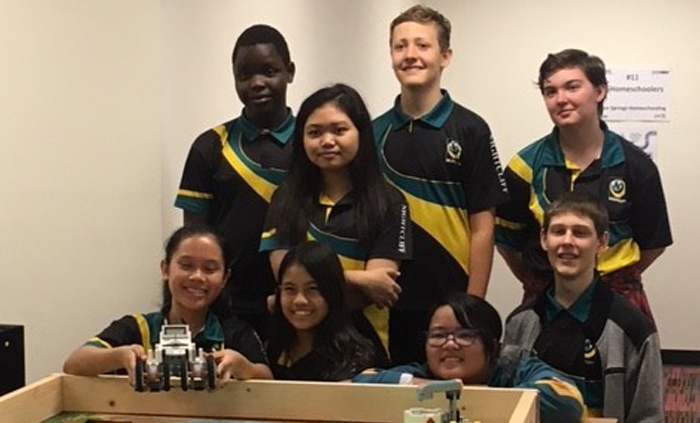 Nightcliff Middle School students applied their imaginations, construction skills and programming experience to build and manoeuvre kit built robots at the FirstAustralia Lego League regional contest on 16 November. 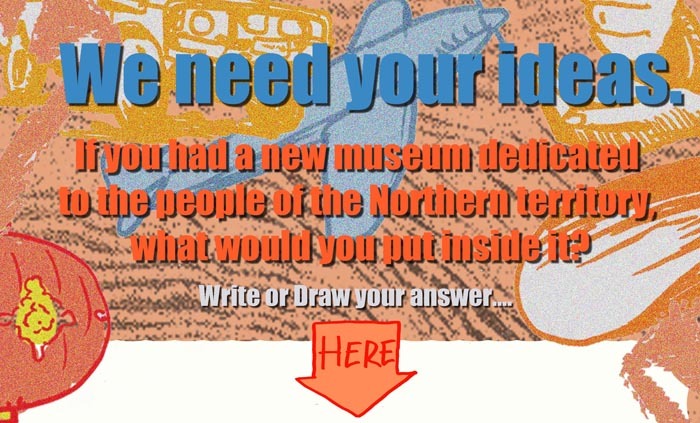 The Northern Territory Government is building a new Museum of the Northern Territory in Darwin. 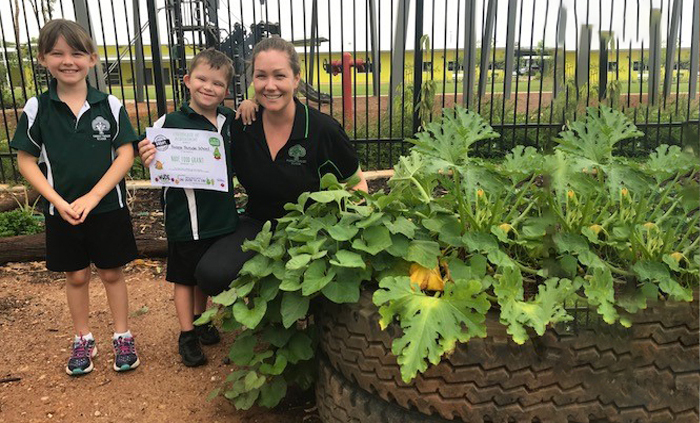 A recent award of $2000 to Forrest Parade School will be used to install an aquaponics system in the school’s Forrest Garden. 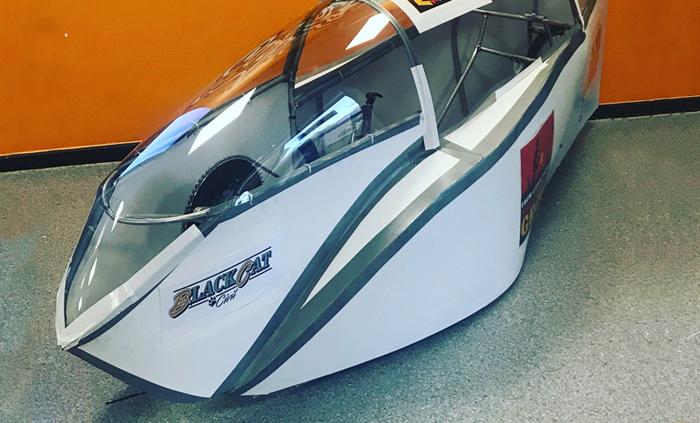 Centralian Senior College is the first Territory school to ever field a team in the RACV Energy Breakthrough, an opportunity to trial in a 24-hour endurance challenge a student designed and built vehicle or machine that constitutes an ‘energy breakthrough’. 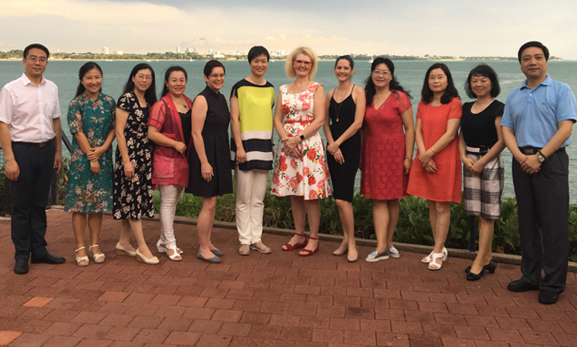 The 2017 Festival of Teaching attracted 250 conference-goers to Casuarina Senior College.